Boost Flexibility, Stamina, & Coordination!! 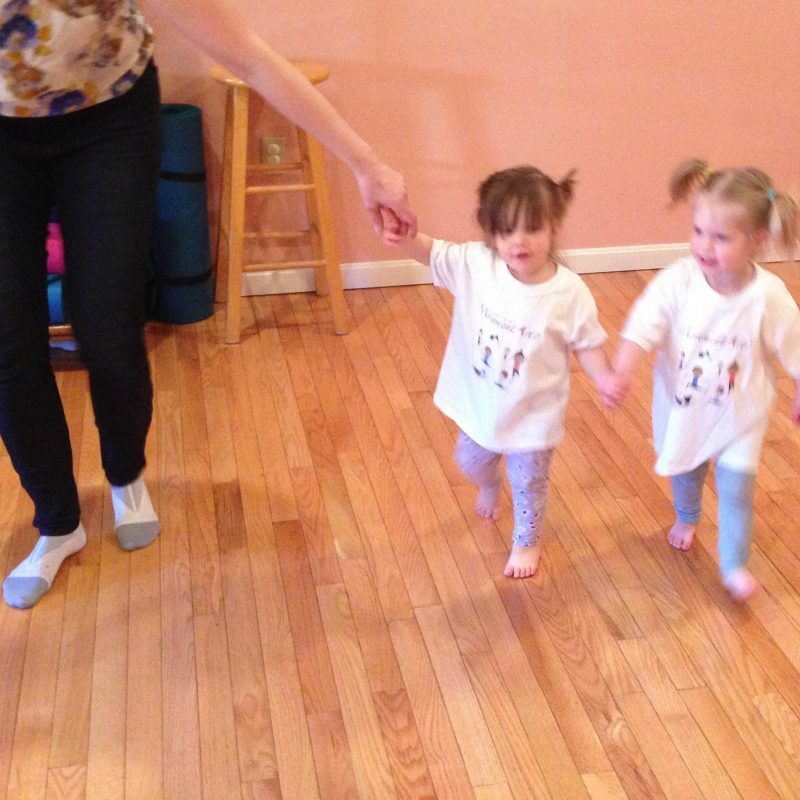 We work with kids as young as 18 month old Toddlers to Seniors who want to benefit from fitness, relaxation, and the strengthening techniques of Integrity of Self MovementArts®(ISMA). ISMA Movement Core Disciplines are Incorporated into Every Class. 5. Labanotation – Learn to Read, Record and Analyze Movement in a Drawn and Written Symbolic Form. 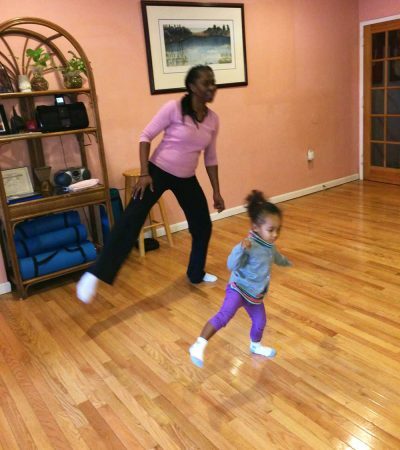 Your 18 month – 3 year olds are encouraged to have fun as they see themselves as the wonderful movement instruments they are. As they bounce, roll, jump, and swing, they develop their motor skills, coordination, and balance. Children start where they are and progress at their own pace, developing their confidence as they develop their skills. The boys and girls also learn to recognize the basic symbols of Labanotation, the written language of movement. ** Notice: Parents/caregivers are active participants. >> Enroll Now! Your 4 – 9 year olds have fun as they experience themselves as the wonderful movement instruments they are. 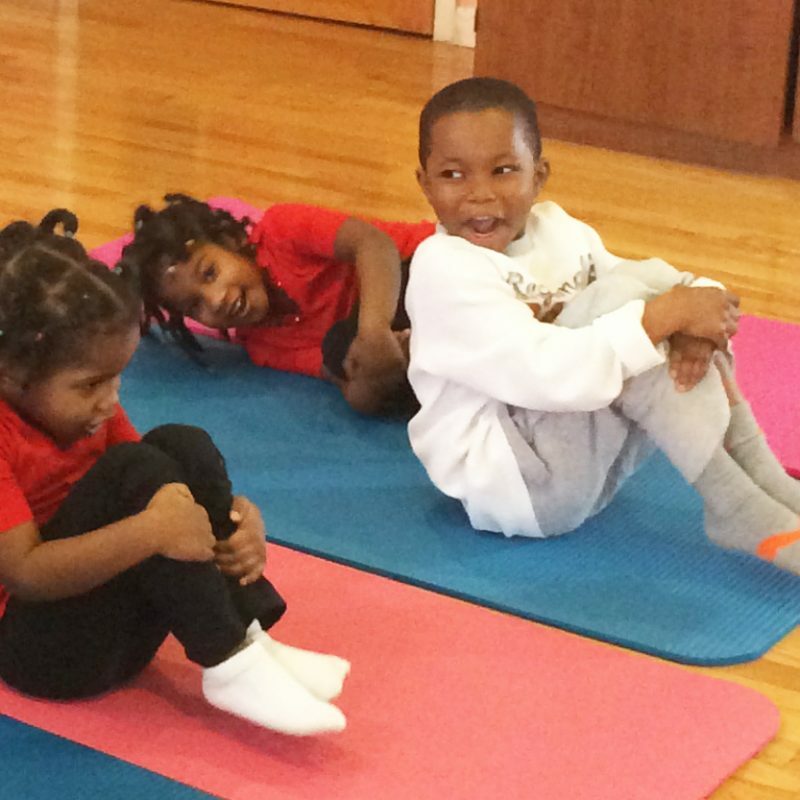 Using elements of yoga, tai chi, dance, gymnastics, and Pilates, the children find themselves jumping, bouncing, moving rhythmically, and balancing peacefully. They become aware of their breath, proper skeletal alignment, the flow of their energy, and the use of their imaginations. 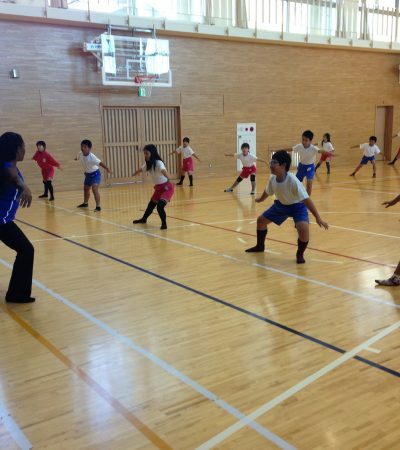 The boys and girls also learn to read Labanotation, the written language of movement. Children start where they are and progress at their own pace, developing their confidence as they develop their skills. >> Enroll Now! Children are natural athletes. Your 10 – 17 year olds are given the chance to reinforce their natural athleticism while improving their attention span, memory, and learning. 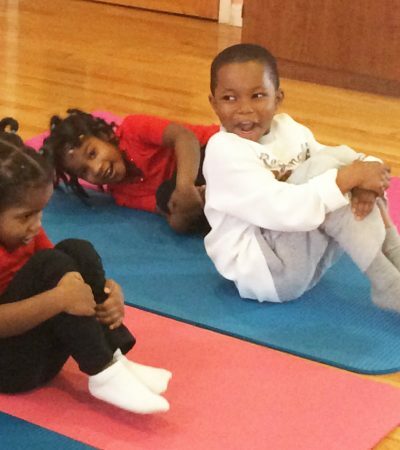 This class encourages students to efficiently use their bodies, as they grow into themselves. Using elements of yoga, dance, Pilates, gymnastics and martial arts, the students become aware of their breath, proper skeletal alignment, the flow of their energy, and the use of their imaginations. 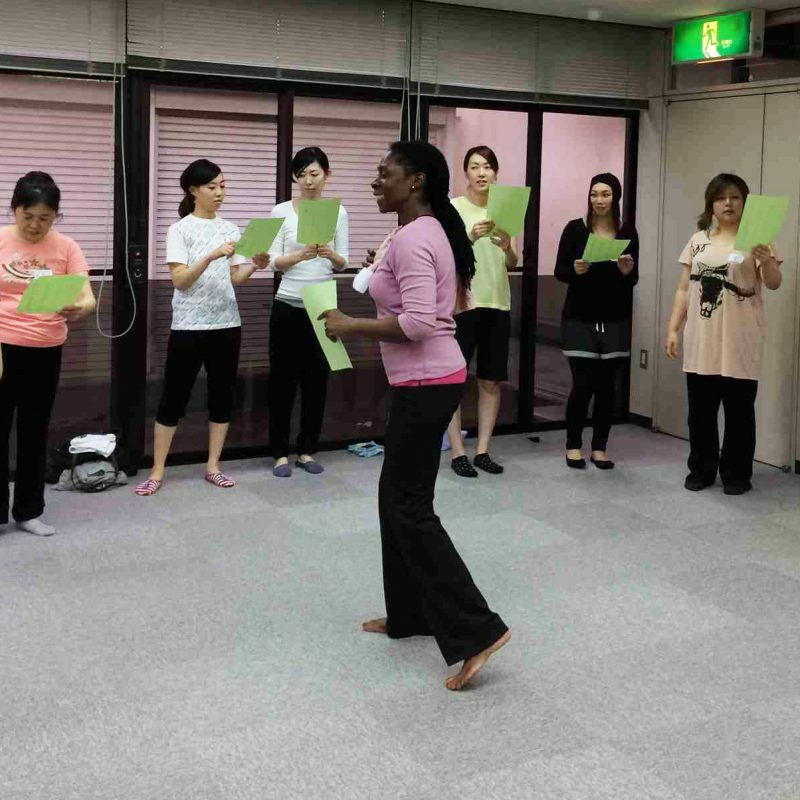 The students also learn to read Labanotation, the written language of movement. Each student start where they are and progress at their own pace, developing their confidence as they develop their skills. >> Enroll Now! This is our foundational ISMA Class for age 15+, which incorporates our five core disciplines of breathing, skeletal awareness, balance, energy dynamics, and Labanotation. >> Enroll Now! This is our foundational ISMA Class which incorporates our five core disciplines of breathing, skeletal awareness, balance, energy dynamics, and Labanotation. >> Enroll Now! This class is specifically designed to utilize the support of the breath while focusing on body mechanics and skeletal awareness. >> Enroll Now! Energy is the “enlivening” force of lightness in opposition to the downward pull of gravity. In this class, students are able to experience and embrace the flow of energy in their bodies, while also learning how to find their balance. >> Enroll Now! Breath awareness and support is the underlying theme being encouraged. This class takes place amongst nature in a botanic park setting. The class is designed to build endurance by using variations in walking patterns and the alternating use of muscles. >> Enroll Now! 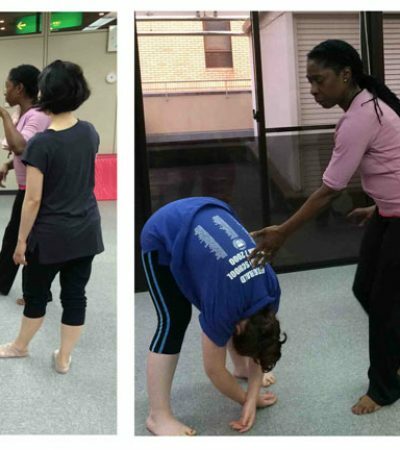 This class teaches the fundamentals of Labanotation, the language of movement. The first symbol taught is the “Place” symbol, which represents no direction. In Labanotation, the idea of “Place” for the support is directly related to the center of gravity of the mover. The student will then learn the directions and levels from this starting point. Each subsequent class builds on this foundation. >> Enroll Now!